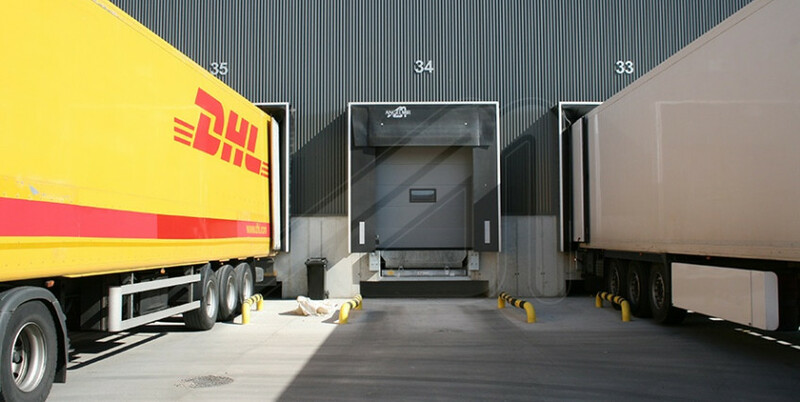 The loading dock levellers from Angel Mir – Portes Bisbal SL have been developed to compensate the gap between the loading dock and the truck, and to allow the access of trolleys and pallet trucks. 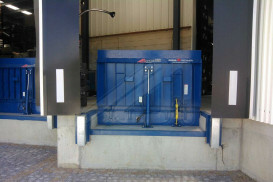 They are simple and quick to install and, as they are manufactured in different standard sizes, they fit to any premises, always ensuring total safety. The front of the lip is bent and bevelled to allow a better adjustment on the vehicle floor. 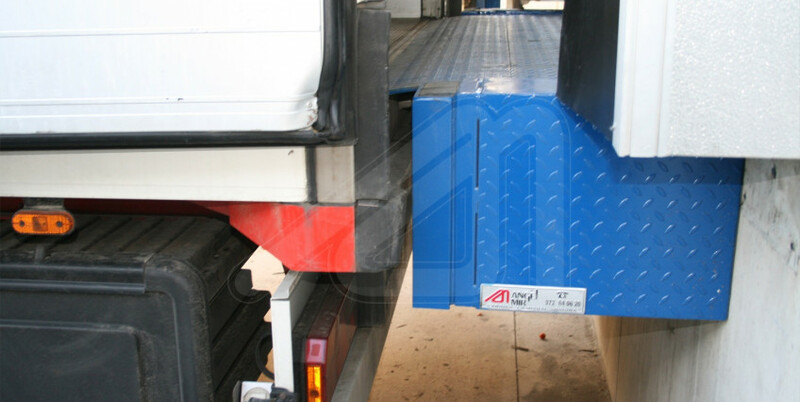 The whole top sheet has a non-slip coarse surface to make it easier for the movement of any vehicle. 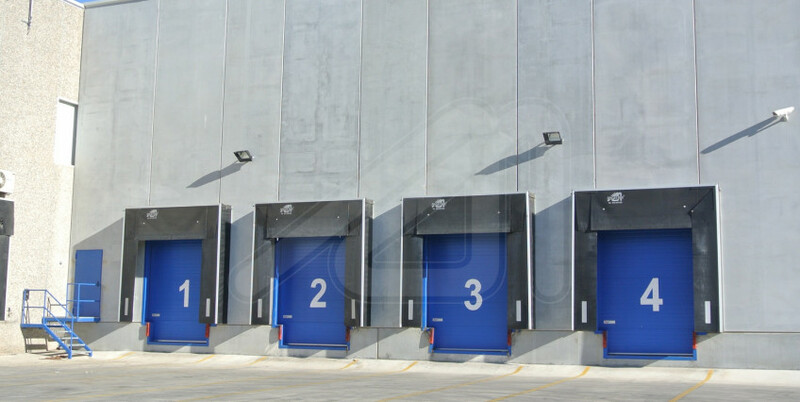 The dock levellers for loading bays are characterized for having a very intuitive operation easy to learn and for being very strong; the structure is designed to withstand sporadic loads greater than the usual ones, and admits up to 10 centimetres cross-slope of the vehicle. 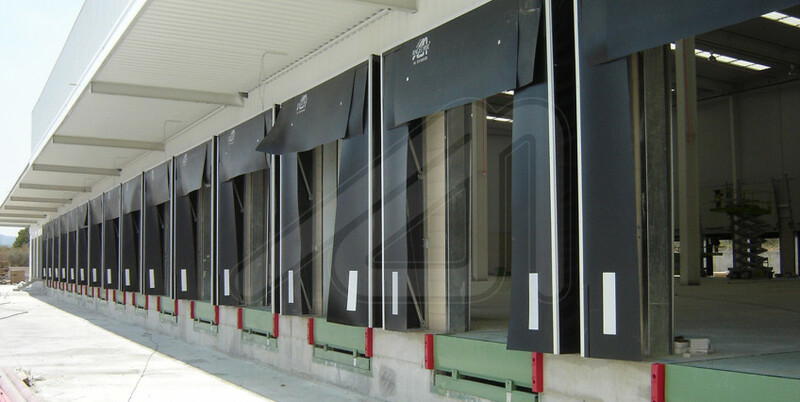 They are carefully designed according to the different requirements of each project. 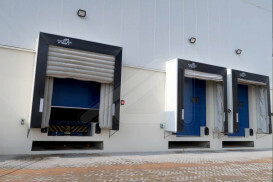 They can be manufactured with various kind of finishes: powder painted steel, galvanized steel, stainless steel or the mixed version of stainless and galvanized steel. The choice of the kind of material will depend on the day-by-day use and the environment where they will be installed, for example, areas at risk of corrosion or the use of harsh cleaning products presenting oxidation risks. 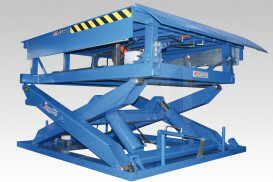 It is a very comprehensive model of fold up dock leveller that can be used in the vast majority of loading bays. 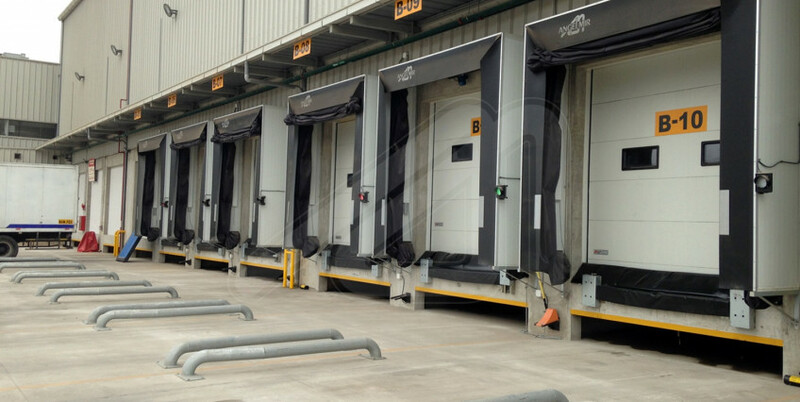 Dock leveller with telescopic lip very appropriate in refrigerated warehouses where it is necessary to maintain the thermal insulation; or where a perfect sealing is required when the loading dock is not been used. 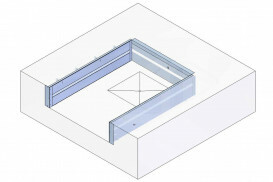 Models of premanufactured frames systems for building dock leveller pits. 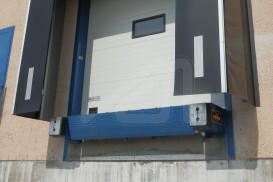 A good solution for installations where it is not possible to include a classic dock leveller and where there is little height difference between the truck floor and the platform. 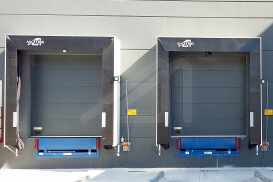 Mixed system formed by a lifting table and a dock leveller for loading bays.